Strength athletics do not gather as much crowd support or sponsorships as some of the other individual sports like tennis or golf; and very few people know the big names or what is happening in the world of barbells and weights, other than those who are passionate about the sports. The strength sports go a long time back, way before the first World’s Strongest Man competition started in 1977, way before even television was introduced to the world. 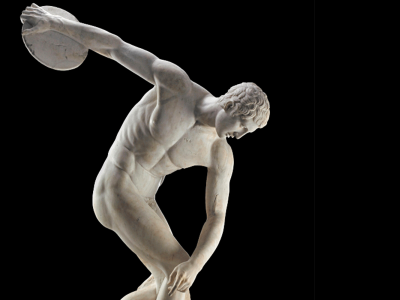 It was one of the popular forms of sports in prehistoric to medieval ages, though boulders and other random weights were used in place of today’s iron and foam. We even see mythological features with strongman-ish features, the most famous one being Hercules of Greece. Highland Games of Scandinavia is a popular off-the-board strongman competition which is a part of the Nordic, Celtic and Gaelic culture for ages now. People participate in diverse events. Along with pulling and lifting and throwing stones and boulders and even refrigerators of different weight, there is also a Norse Hammer Lift – which is a tribute to the God of Thunder Thor and his great hammer, Mjolnir. Strongman competition is the British Isles version of the Highland Games, and it is also a century old exhibition or raw physical power and strength. In the 20th century, when strength sports were slowly getting codified into weightlifting, powerlifting etcetera, Strongman Games got its name and code and continued to remain a tournament in itself. David Prowse was a Strongman, initially famous for lifting the 785 pound Dinnie Stones in 1964, the first man to achieve the feat since Donald Dinnie himself did a century earlier. Prowse later went on to play the legendary role of Darth Vader a.k.a Anakin Skywalker in the Star Wars original trilogy in 1970-80s. In 1977 came the official World’s Strongest Men which is till date the premier competition in strength sports. David Webster, a Scottish man, was the developer of the concept, who was later awarded an OBE for his contribution to sports. David Webster, a Scottish man, was the developer of the concept, who was later awarded an OBE for his contribution to sports. They selected men with great strength, endurance and tenacity to participate in a number of heavy strength sports like bodybuilding, weightlifting powerlifting, and wrestling indoors; and shot put, discus and other heavy-duty outdoor ones as well. 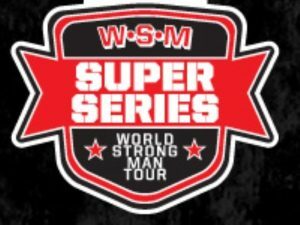 From 2001 to 2010, a Strongman Super Series was introduced, which was like a global tour event for the strength sports candidates. It followed a Gran Prix system and announced the winner at the end. It gained much popularity and made strength sports famous on broadcasting media. 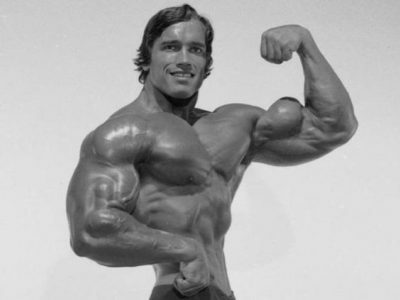 Arnold Schwarzenegger, along with Jim Lorimer, started an Arnold Sports Festival which takes place in Columbus, Ohio every year. 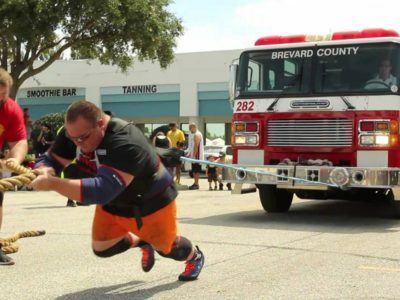 Arnold Strongman Classic is an offshoot of the festival which celebrates strength sports and focuses on finding the strongest man in the world using state-of-the-art equipment. The man himself was one of the greatest of his time, and this is his way of giving back to the sports and training that gave him so much. Many strongman champions went on to star in movies or TV shows while involved in sports or after retiring. Finnish man, Jouko Ahola, starred in multiple TV shows, including History channel’s famous Vikings. Another phenomenon is Hafthor Julius Bjornsson, a very popular strongman and has remained one of the strongest contenders of the WSM championship in the last few years. 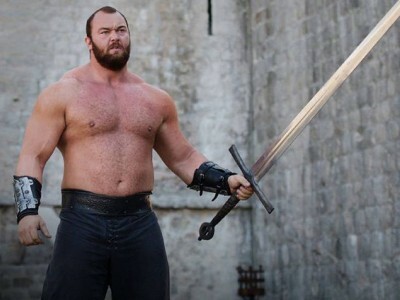 He is known for playing the role of Ser Gregor ‘The Mountain’ Clegane in blockbuster HBO TV series Game of Thrones, who is known for smashing his opponent’s skull like a tomato – in the TV show, of course. His towering 6 ft 9 inches height and more than 400 pounds frame suit the character of a medieval Goliath well. His name and strength have got him the nicknamed ‘Thor.’ He has recently broke a 1000-year-old record of carrying a 30 foot, 1400 pound log on his shoulder for five steps. His towering 6 ft 9 inches height and more than 400 pounds frame suit the character of a medieval Goliath well. The current 2017 champion of WSM competition is Eddie Hall, a Brit. 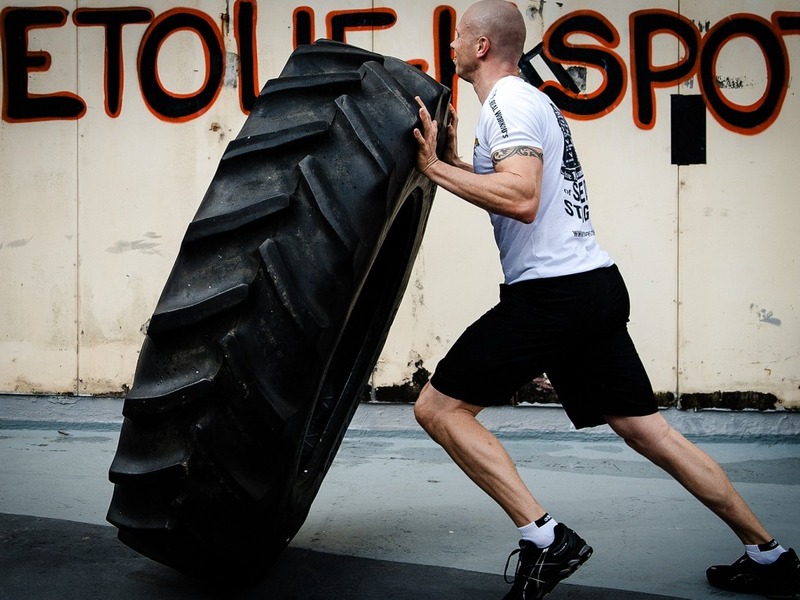 Read about top 5 strength sports here.